One of the best parts of working out at RiseUp Fitness is getting sweaty with friends! Partner Day provides the opportunity for a little extra support as you and your partner work your way through heart-pounding cardio and functional strength to arrive at the finish line with a sweaty high five (or fist bump, bear hug, etc.). You don’t need to know a single soul to attend Partner Day - the trainer and your fellow athletes will welcome you with open arms and a new buddy! All levels wanted and welcome! 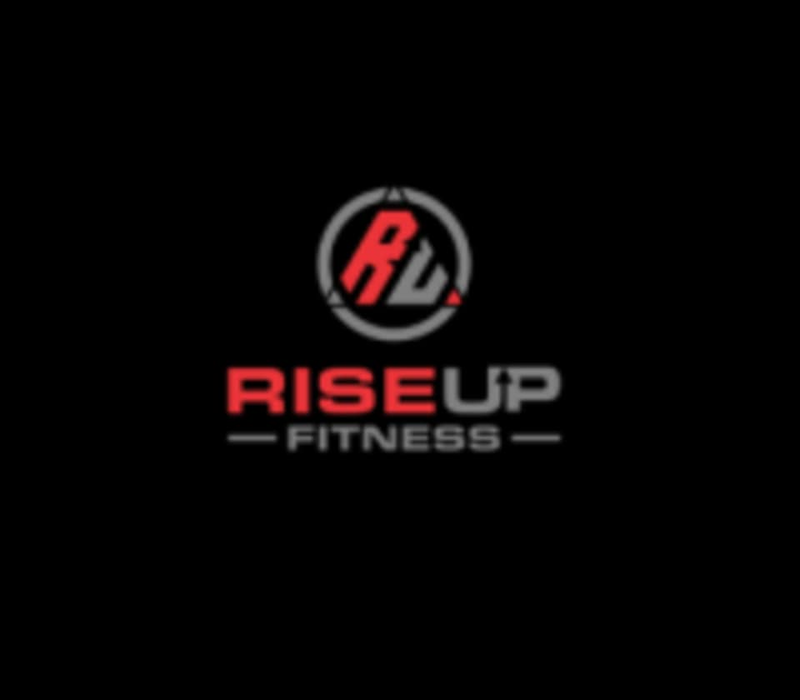 There are no upcoming “RiseUp Partner” classes on this day.